Peter began his career in industry, climbing the ranks to become a Company Director. Following this, he joined the Crown Prosecution Service and trained as a paralegal. He specialised in extradition and in obtaining evidence from abroad via the Mutual Legal Assistance process. He then went on to join the Serious Fraud Office for two years, working in a similar role. Peter has now worked as an Estate Planner for the past 11 years, specialising in Wills, Will Trusts and power of attorney documentation. 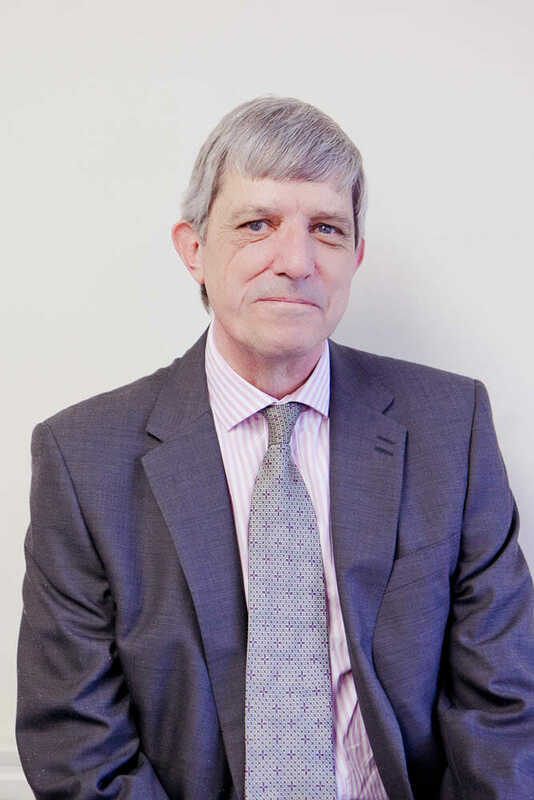 If you would like to draw up a lasting power of attorney, Peter will be happy to help. He has lots of specialist knowledge in this field as he has been involved with the legislation since it was introduced in 2008.